If a victim of an accident is injured and seeks medical treatment for the injuries he or she sustained, the victim is entitled to seek compensation for the medical expenses. Medical expenses arising from a collision can include, but are not limited to, ambulance, hospital, physician and physical therapy fees. Additionally, if the collision caused a victim to lose earning capacity, he or she may have a right to compensation for the time missed from work. Victims can also claim damages for pain and suffering if their normal daily activities and work duties were affected due to their injuries. 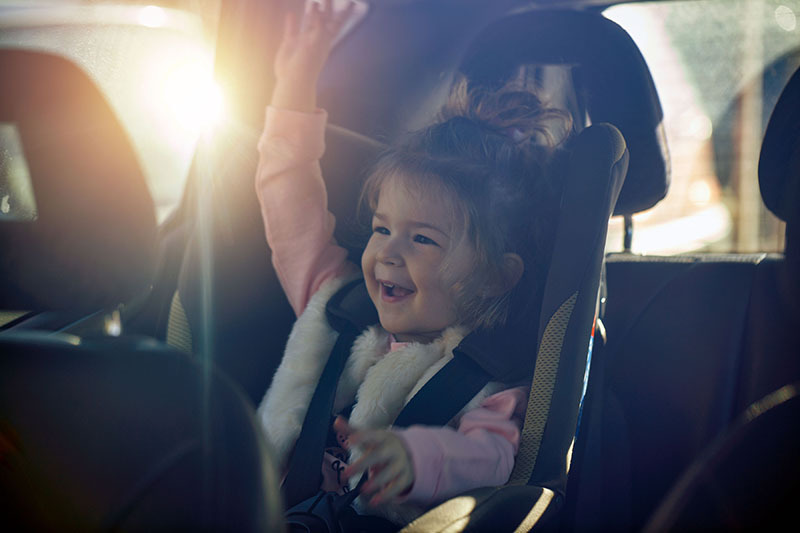 The damages above can be awarded in addition to any out of pocket expenses caused by the collision. 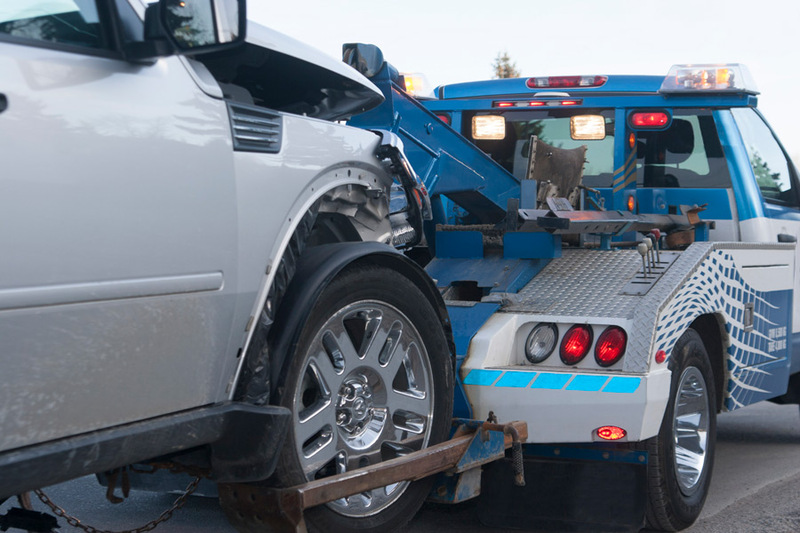 Out of pocket expenses can include, but are not limited to, towing, rental, deductible, and prescriptions fees. While the victim is entitled to claim these damages, they should seek legal counsel in order to obtain legal advice about potential outcomes for their claim. 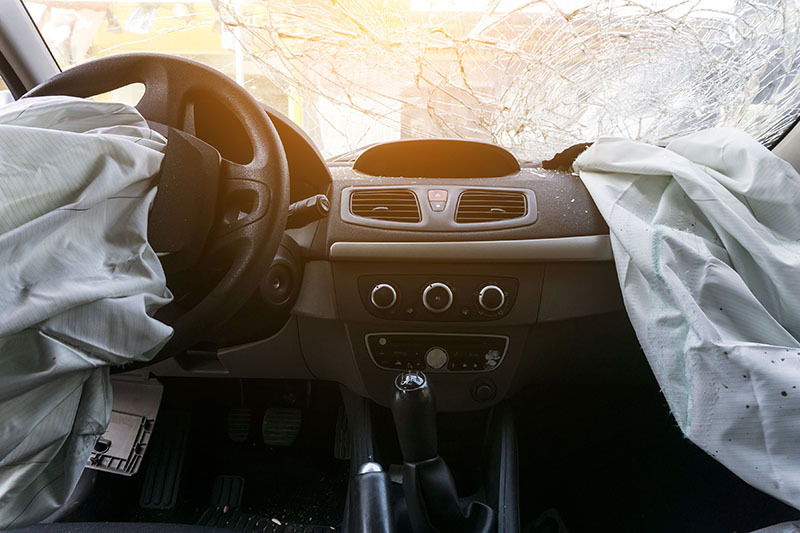 Stein Sperling attorneys work diligently to ensure that our clients receive fair compensation for the economic and non-economic damages the victims have incurred as a result of a collision.